Gaming would be incredibly dull if there weren't new and fresh ideas and stories put in front of us. 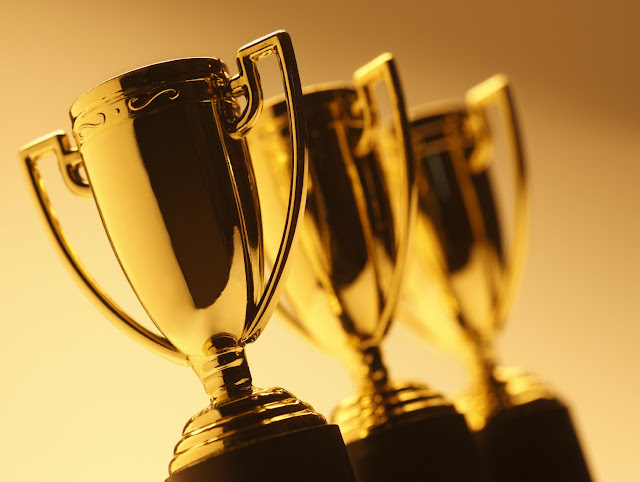 The industry has enough of a problem with sequels as it is, so at DDNet we've always felt it is important to celebrate not only those sequels, but also the new ideas that come to market. These ideas aren't always perfectly executed, but they promise something in the years ahead, if the developers continue to work on them. 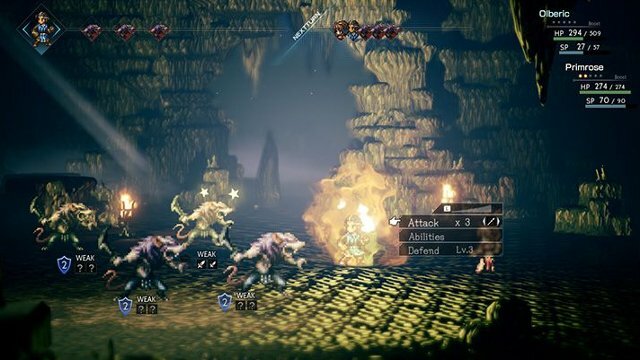 You could say that Octopath Traveler is a "spiritual sequel" of sorts to the Bravely Default titles on Nintendo 3DS, but really, the art style and unique approach to character-driven storytelling really sets it out as its own thing, even if the gameplay mechanics share some similarities. Octopath Traveler promised us a glorious vision of what the SNES JRPGs of yesteryear would look like by today's standards. Now, most of the great SNES JRPGs came in trilogies, so, you know what you need to do there, Square Enix. Death Mark has so much potential to be spun into an extended franchise. 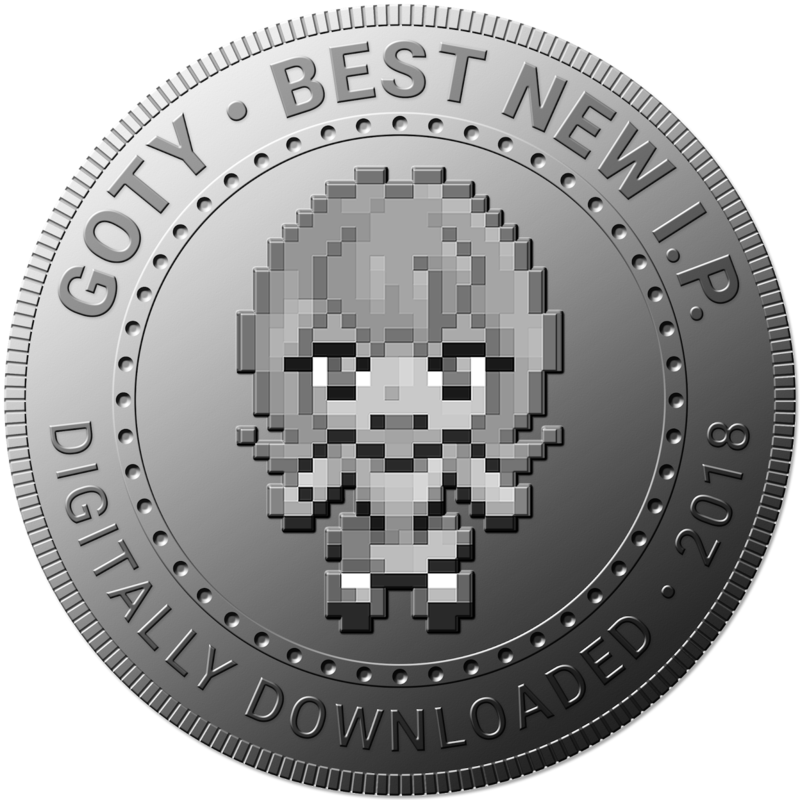 The basis of the game is to tell variations of popular urban legends in Japan, broken down on a chapter-by-chapter basis. There are hundreds and hundreds of such urban legends to play with, so the ongoing potential for this series is incredible. It's just as well that it's so well-written and well-made. There's also plenty of room to expand on the initial vision offered. 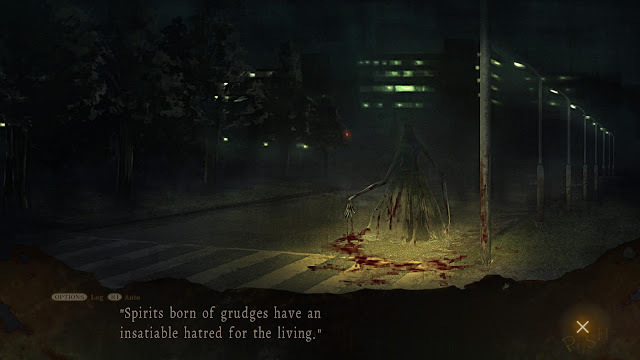 More in-depth environments to explore, some JRPG elements (this is an Experience Inc title, after all), is all that's needed to keep Death Mark on an ongoing growth trajectory. After making its debut on console this year, we're convinced there's plenty of legs left in Hyakki Castle. 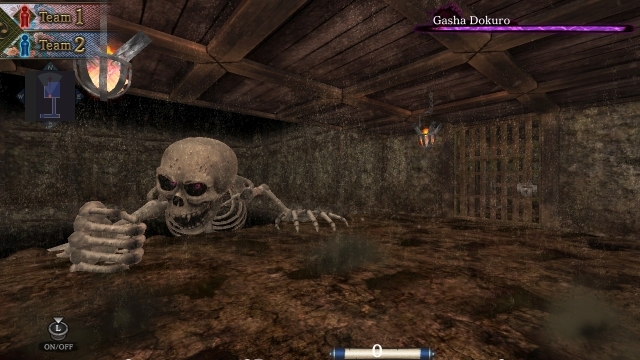 The idea of a heavily Japanese-themed western-style dungeon crawler, brimming with the wildly creative spirit monsters (Yokai) of Japanese folklore is so sublime it's amazing that it hadn't been attempted previously. Hyakki Castle isn't perfect. It has some elements that mean it's certainly not as refined as the very finest real-time dungeon crawlers out there. But the vision is so astoundingly rich that we just hope the developers get a second, or third crack at it. As many attempts as it takes to deliver the truly classic experience that Hyakki Castle is so close to offering already.